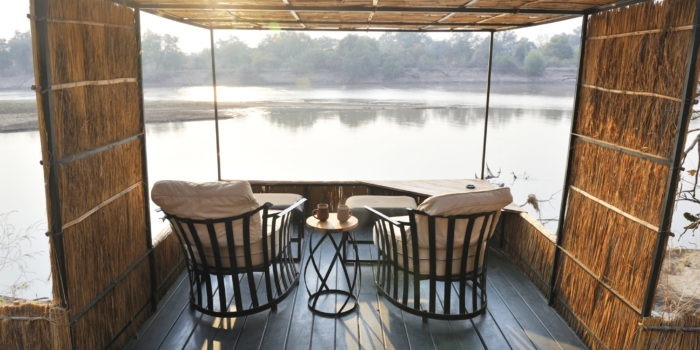 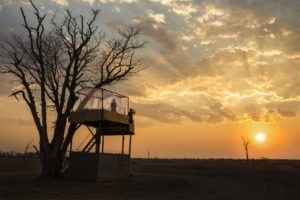 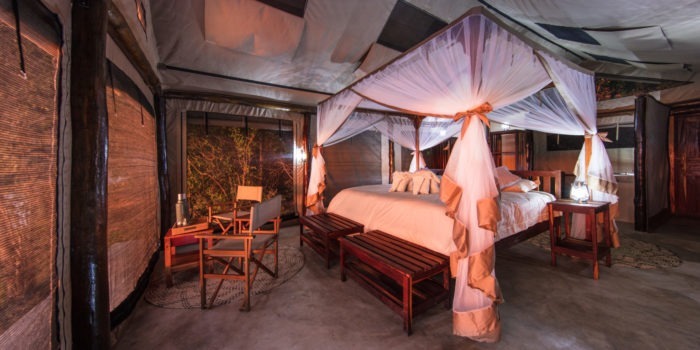 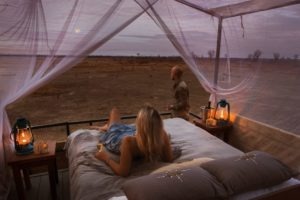 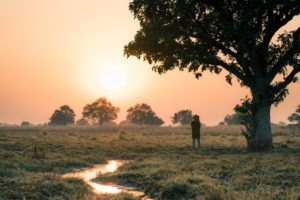 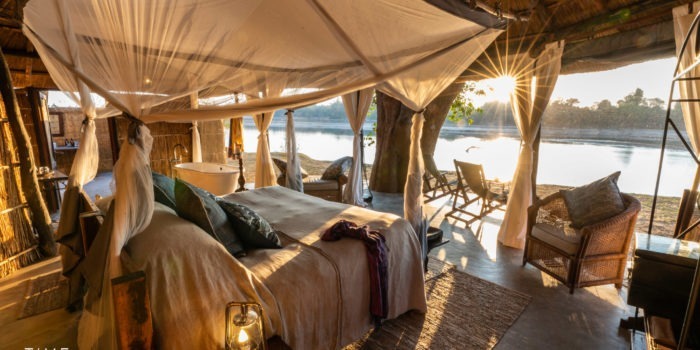 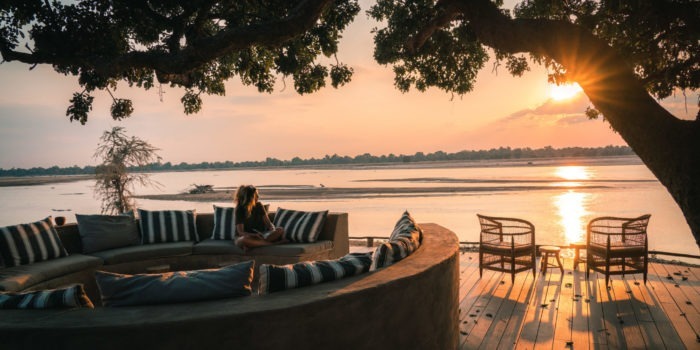 This adventurous and intimate bush camp is located on the banks of the seasonally dry Mwamba river where it boasts its own exclusive photographic hide! 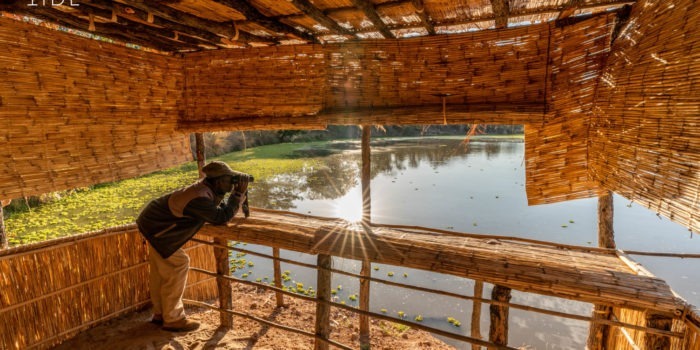 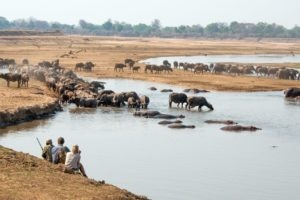 Mwamba is situated away from the Luangwa river, making this hide’s waterhole particularly productive for wildlife sightings. 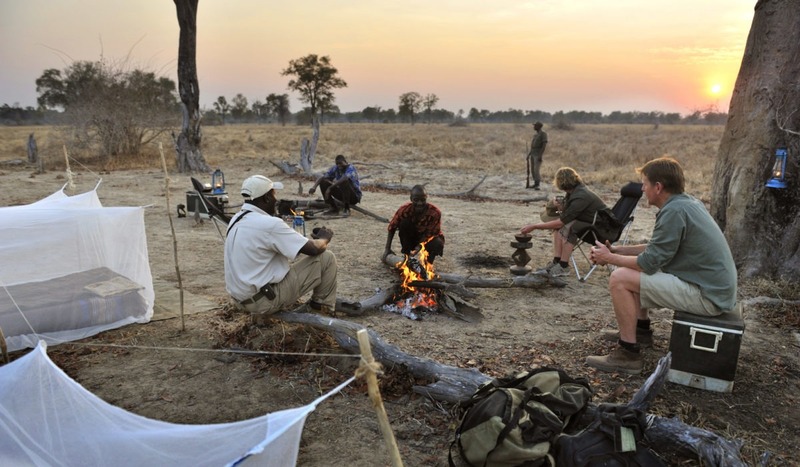 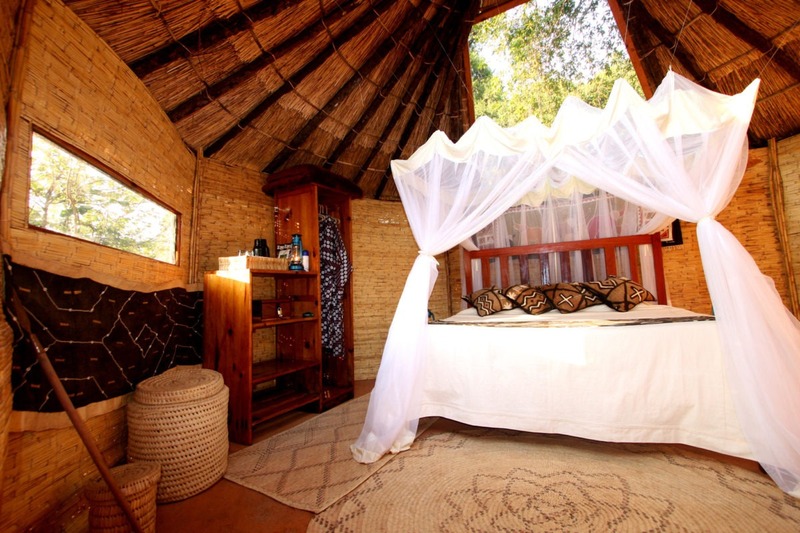 Mwamba Bush Camp is within walking distance of its sister camp – Kaingo. 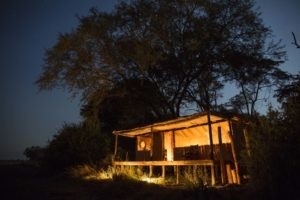 This is a great experience when combining the two camps during your stay in the valley. 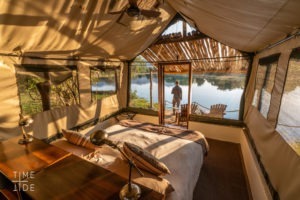 Intimate camp with only 4 guest chalets. 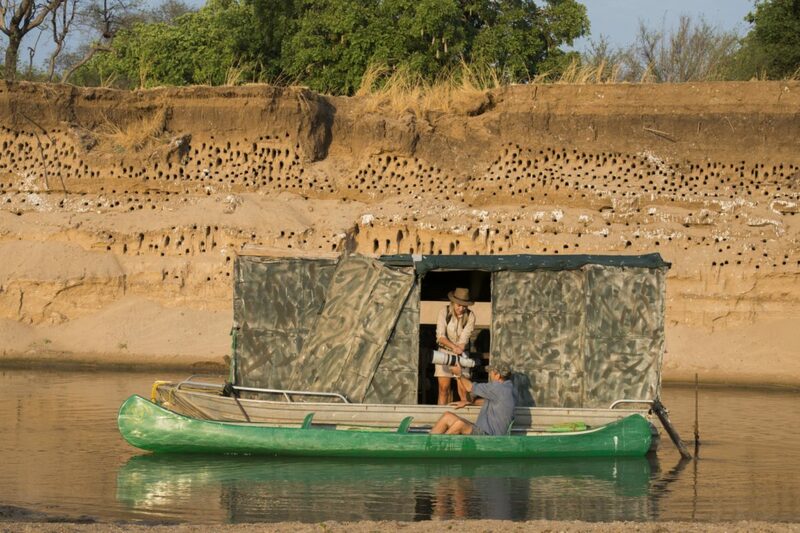 Access to many hides including its own exclusive one. 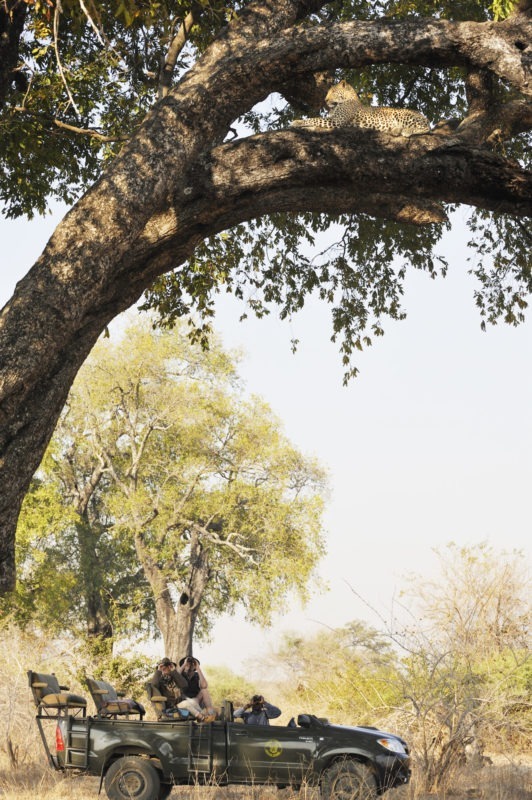 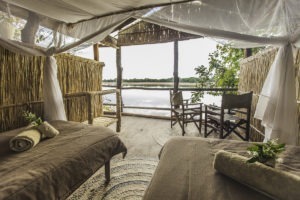 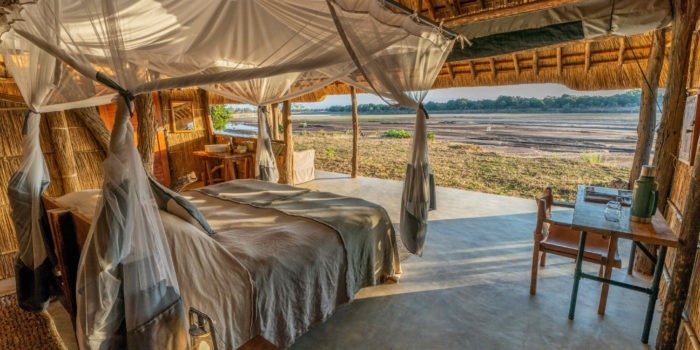 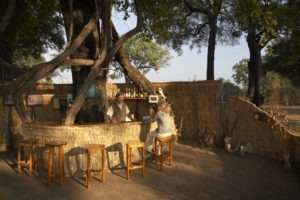 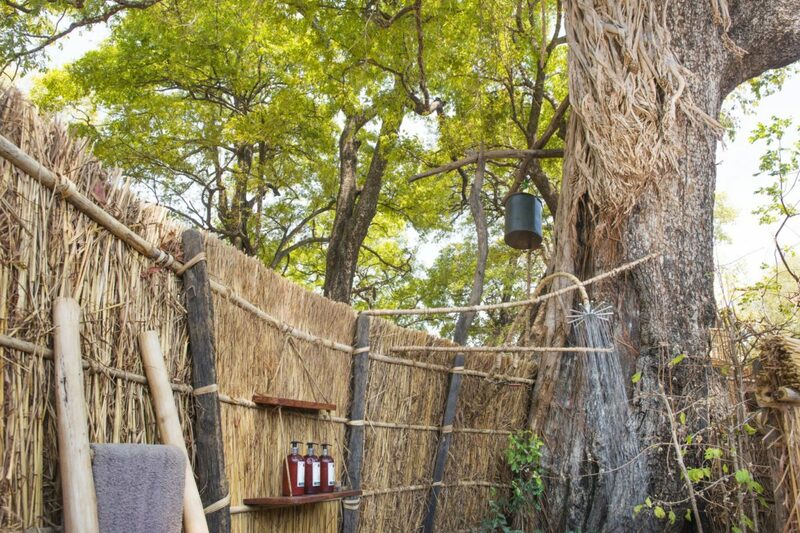 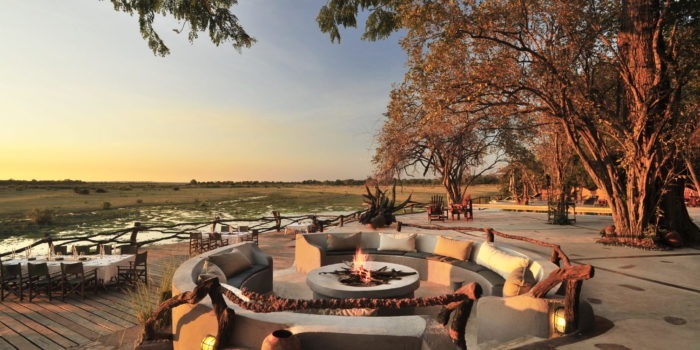 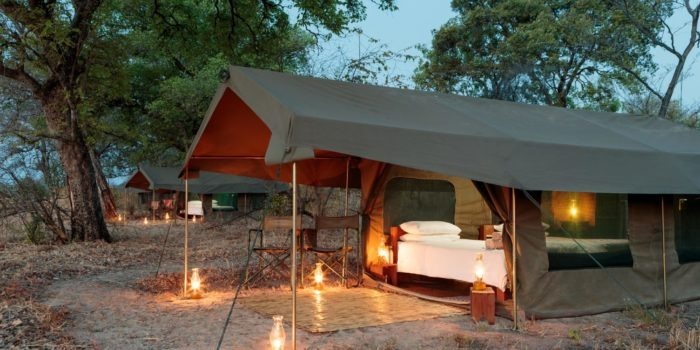 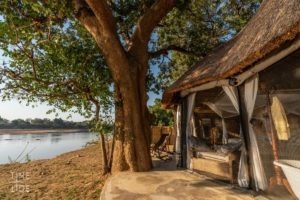 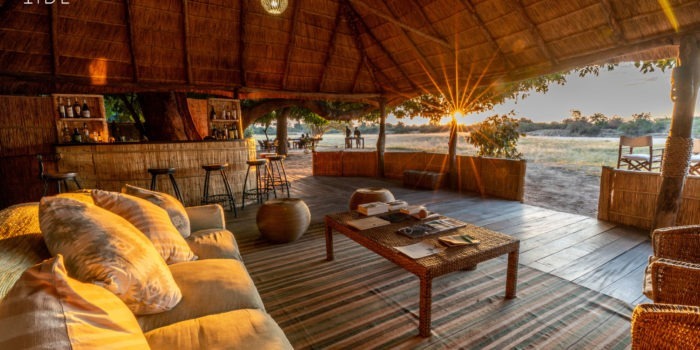 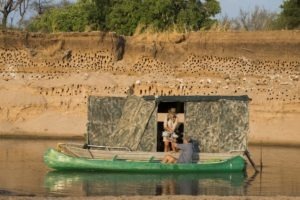 Very traditional Zambian bush-camp built from natural materials. 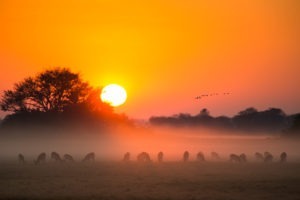 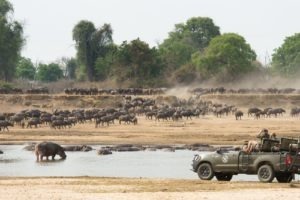 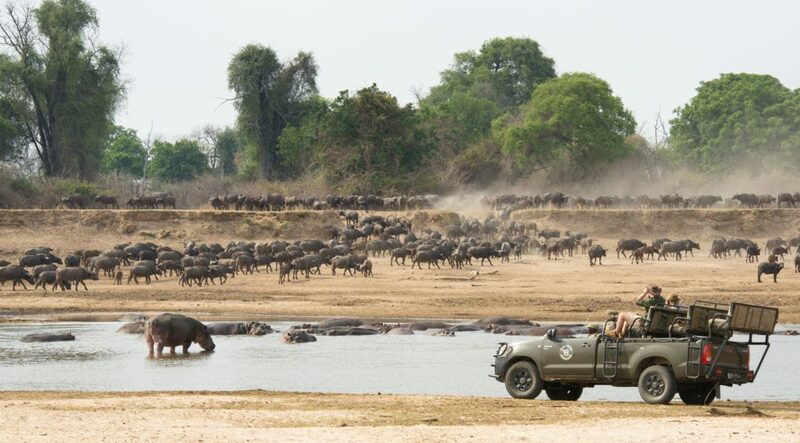 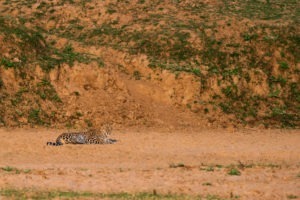 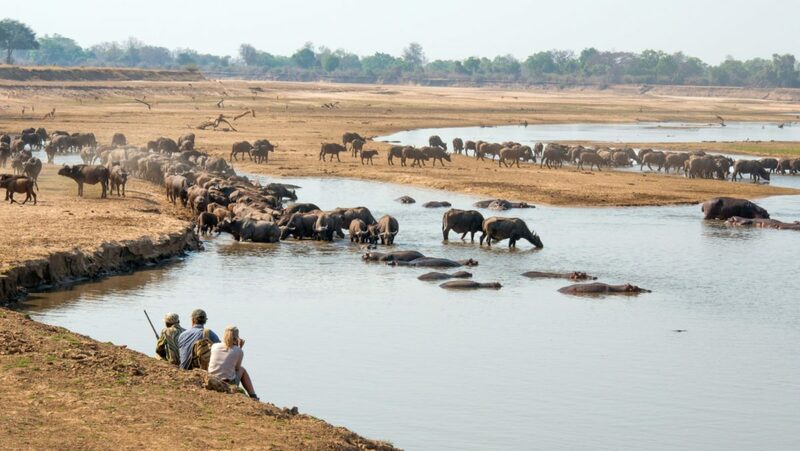 Outstanding wildlife viewing in the region.